Dalchem is a leading provider of encapsulation products. The products include Clear Casting Resins, which is an economical way of casting water clear parts. 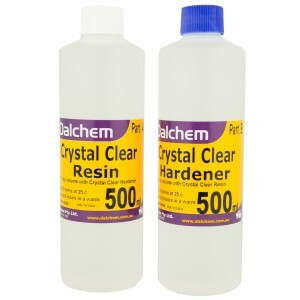 Dalchem Crystal Clear Epoxy Resin Kit is a top-performing clear resin system. It can be cured at room temperature. Cured resin and hardener produces a strong solid that is resistant to moisture and has superior bonding characteristics. 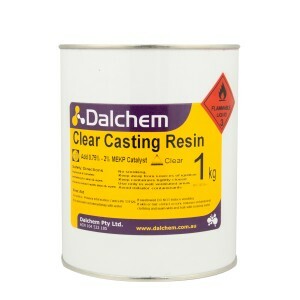 Dalchem Technique WC80 is a strong urethane casting compound. Technique WC80 can be used for designing architectural models, and making prototypes & decorative items. 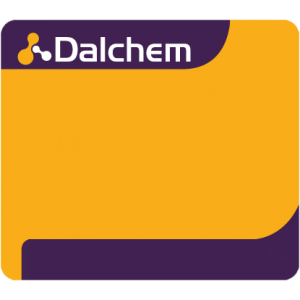 Dalchem’s encapsulation products are available in different packet sizes.